They would have remembered Jesus standing at the tomb of his close friend Lazarus. They would have remembered that Jesus did something completely unexpected: He wept (see John 11:35). Jesus wept, because He knew that death was not part of God’s original plan. Humanity was not meant to grow old, to suffer with disease, or to die. But because of the sin of Adam and Eve, sin entered the human race, and death followed with it. And death spread to all of us. Jesus wept, because it broke His heart. But standing there at Lazarus’ tomb, Jesus also delivered these hope-filled words: “I am the resurrection and the life. He who believes in Me, though he may die, he shall live” (John 11:25). Death is not the end. And the resurrection of Jesus Christ proves it. 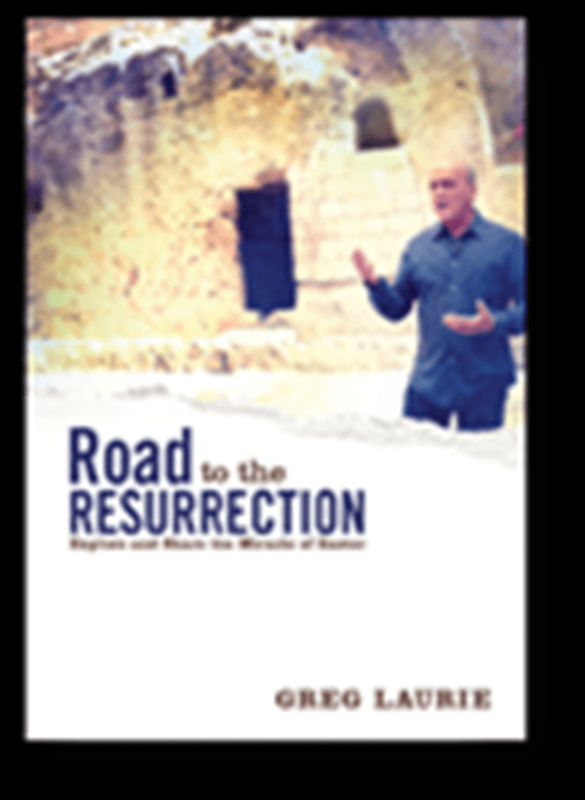 · Look through chapter 4 of Road to the Resurrection and read about the people, places, and chronology of the cross. If you don’t yet have this book, you can get it instantly in electronic form with your gift to Harvest today. · The opening verse of today’s devotion is a great one to memorize. Make it a family activity to memorize it together and make sure to have a special reward for everyone who does.